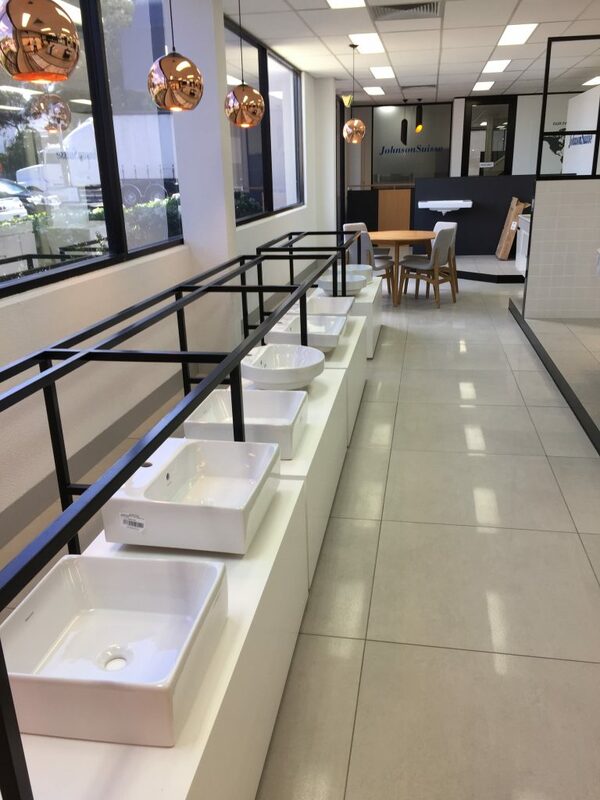 The Marbletrend Bathrooms Showroom is a unique destination, with a huge range of products on display including some of the latest innovations in bathroomware. 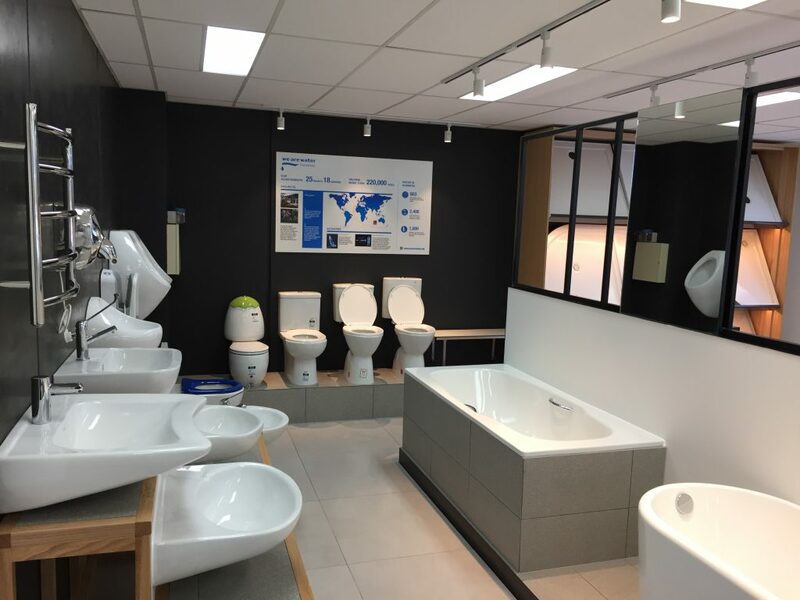 This amazing new facility is now available to visit, ask questions, see, touch and learn all about our wide variety of high quality products available to them. 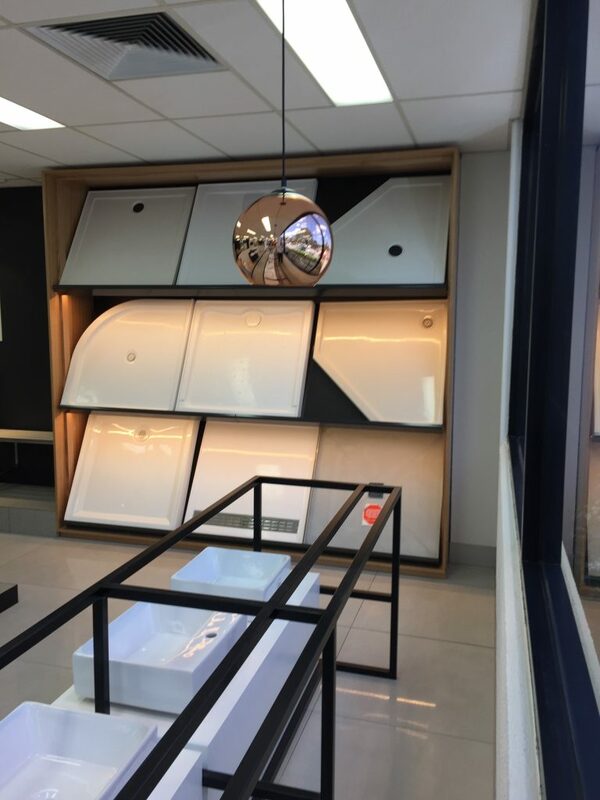 It’s a tremendous new resource allowing customers to investigate the style and quality of our extensive product range, and receive expert advice on product options, sizes, installation, and warranties. Come visit us or make an appointment today. Monday – Friday: 9.00am – 4.30pm.